The Television ratings will be the highest today in a real long time! You ask why? Today is the much awaited India vs. Pakistan clash in the ICC Champions Trophy 2017. Every Indian or Pakistani will be glued to their TV screens and can’t afford to miss the big event. It’s not just a cricket match, it’s a rivalry! Things have already started to heat up as I can see people dressed in all blues to support their country. 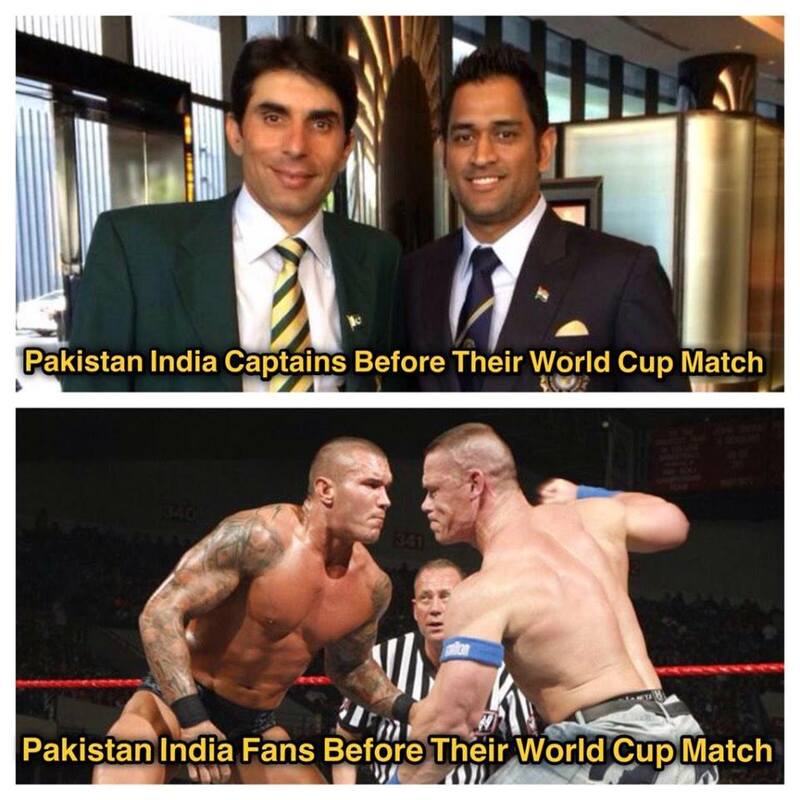 To make the mood a little lighter, here are some funny India vs. Pakistan memes. India-Pakistan memes have been a thing for quite some time. Indians try to sled the Pakistanis in every possible way they can while the Pakistanis know how to get back to the Indians. Let’s celebrate the moment with some India-Pakistan memes for a laughter riot before the war begins! 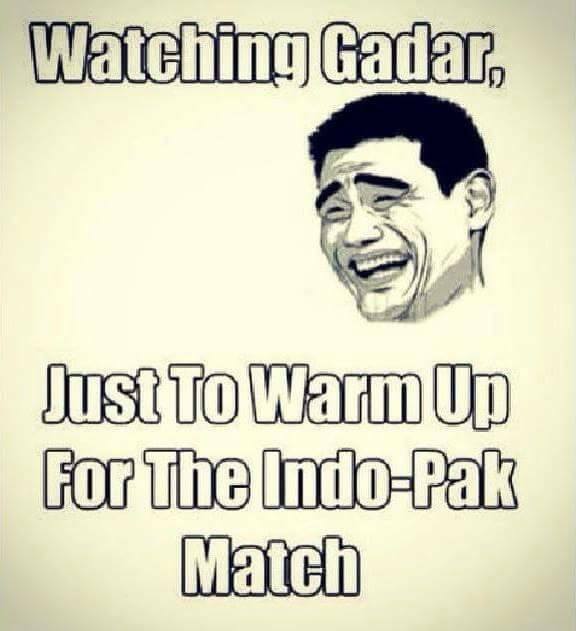 No Ind-Pak Match can Start Without Him! 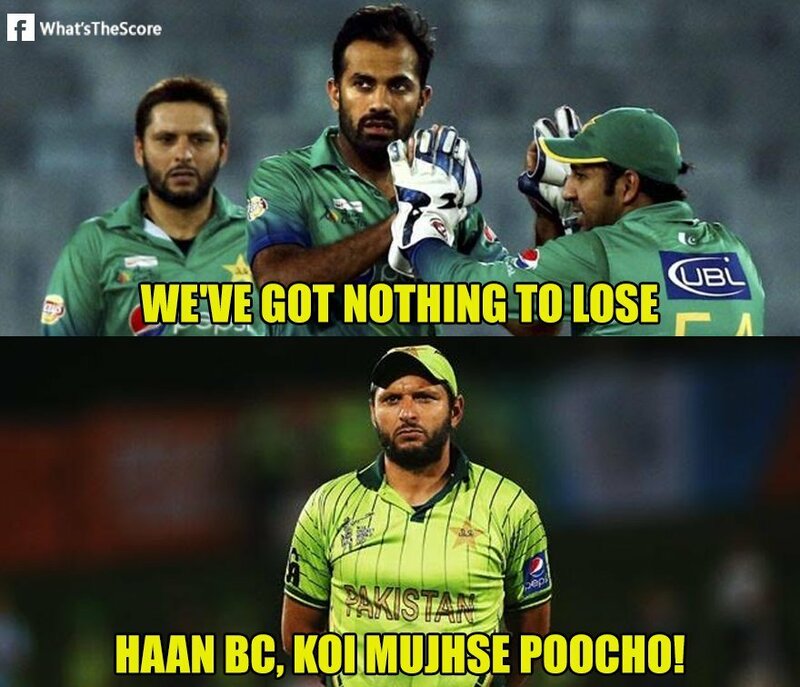 Whatever Happens in the Match, it’s always on Afridi! It was Yours all the Time! The match starts at 3:00 pm and we hope that everyone will be glued to their seats! 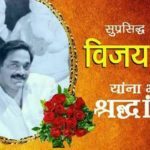 The ‘India India’ cheers will roar throughout the country and we wish to see splendid performances from both the teams. 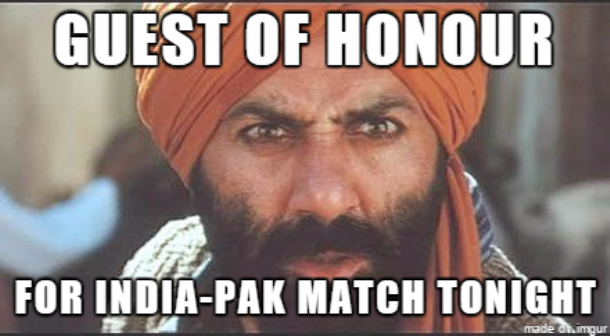 Just like the memes, we want India to thrash Pakistan and keep their winning streak alive. We hope you liked our Sunday memes and stay tuned to SocioFreak for more such memes.